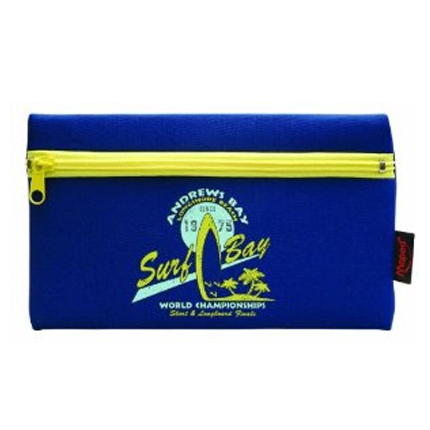 Surf Branded Blue ' Surf Bay' Design School Pencil Case. By Maped. 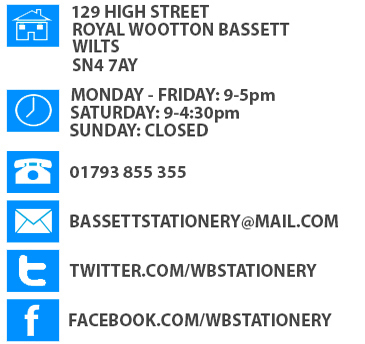 Quality made - official products. Made from 'wet suit feel' fabric. Great for older kids or college students.